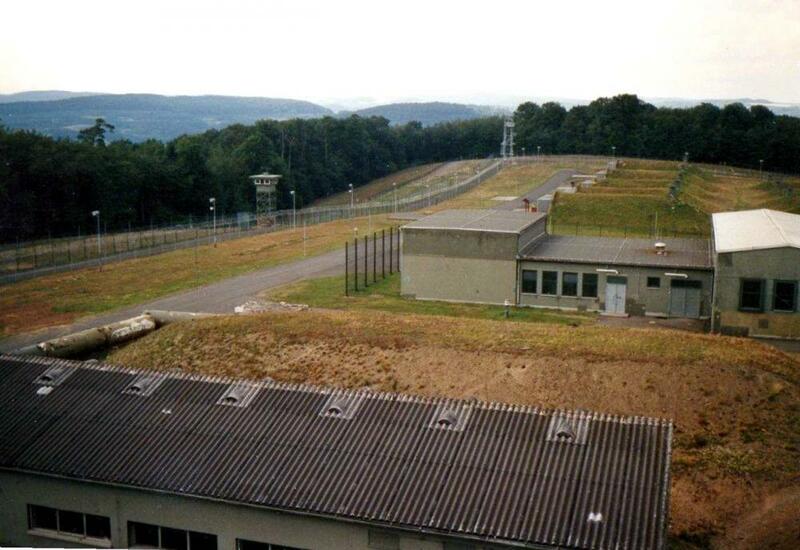 Former NATO C-type main nuc storage Bellersdorf a.k.a. Herbornseelbach (1965-1991) was an isolated place in a forest. Site was under CENTral Army Grp containing weapons for 3 GE Corps Arty Cmd. under 557th USAr Arty Grp / 96th Ord.Co. Storage & maintenance of missile warheads, Atomic Demolition Munitions and 8 inch artillery shells. 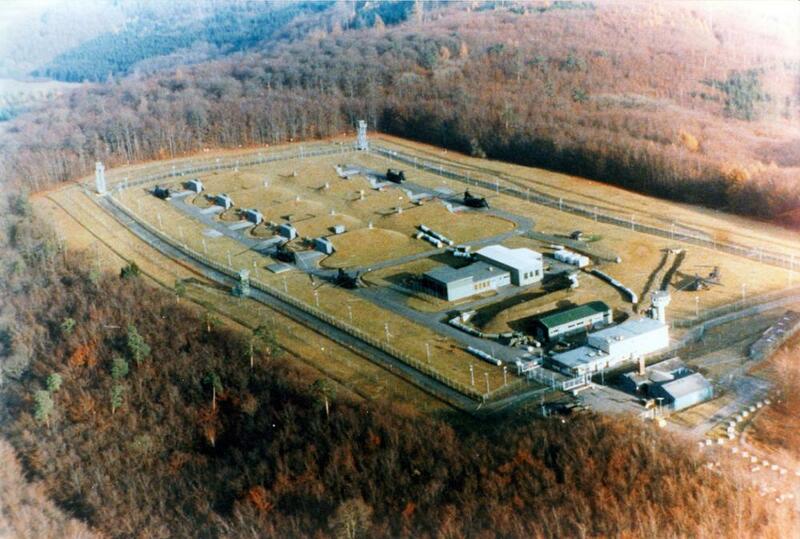 Site supervision and security: 96 Ordnance Co, Outer perimeter: GE army. To avoid "tourism" after deactivation the site was completely demolished. No leftovers. 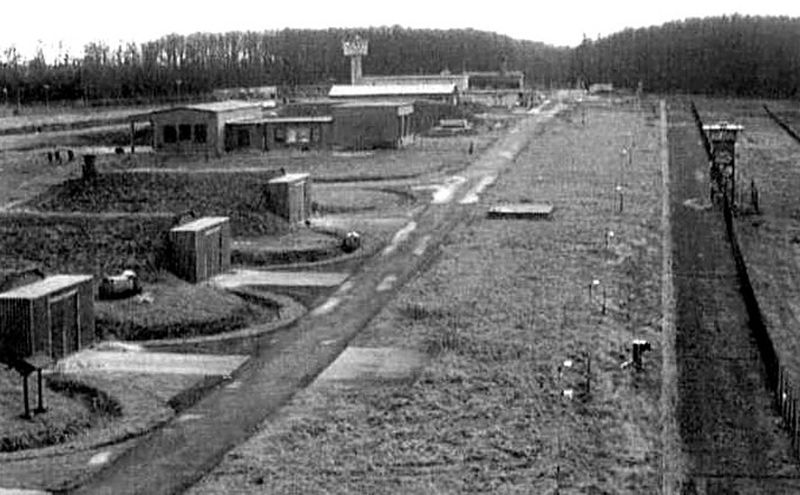 557th USAAG was located at the Aartal kaserne together with 96th Ord Coy and HHD 557 at grid 50°42'28"N 8°21'42"E .
Extraction of all 'specials' during Op. Silent Echo in 1991 http://traditionsverband-aartalkaserne-herbornseelbach.de/5-vl-mun_c1000_800.jpg The 5 CH47's in front of the bunkers were airlifting the specials to Ramstein. The CH47 parked right of the main tower was for the escorting US Security Company. I was station here in 71-72. I was in supply and Captain Johnson was my CO.. It would be interesting if any one out their like too hear from you..